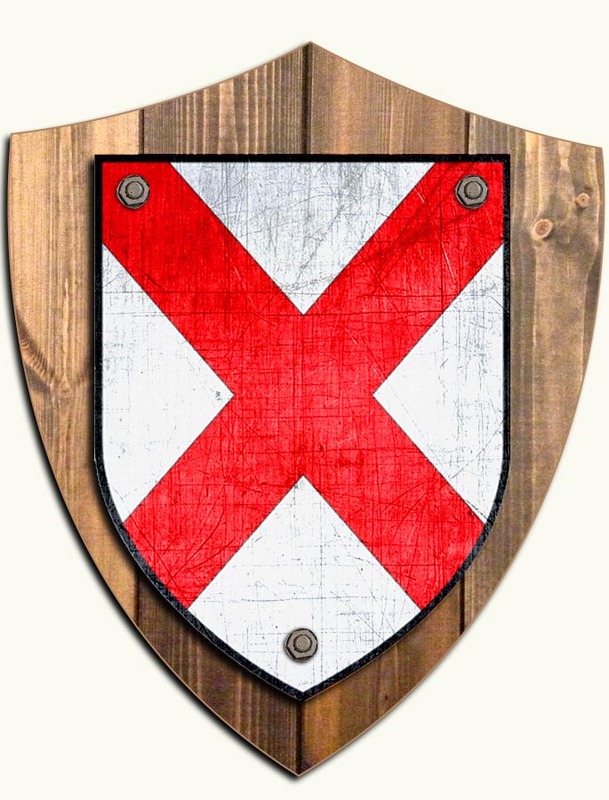 The Fitzgerald clan was at one time one of the most powerful clans in Ireland, and arrived with the Anglo Norman conquest in the 12th century. The name means ‘son of,’ “Fitz”, Gerald. The family had two main divisions; in Leinster where they were Earls of Kildare and Dukes of Leinster, and in Munster where they were Earls of Desmond. In the 16th century Garrett Mór, 8th Earl of Kildare, was regarded as King of Ireland. The Fitzgerald clan has always been involved with politics, and in modern times Garrett Fitzgerald has three times been Taoiseach, Prime Minister, of Ireland. Fitzgerald is the 36th most numerous name in Ireland, and is most common in the southern province of Munster, particularly in Co. Limerick (find out more about the Fitzgerald family name history).